Cellphone Towers ruin the perfect view of your surroundings, and i wish they never existed. But scientists have put these cellphone towers to a good use. By studying the behavior of radio waves emitted by Cellphone Towers , they have been able to predict floods and save many lives. From the latest research by scientist as Tel Aviv University in Israel have found ways to use cellphone towers to predict floods. 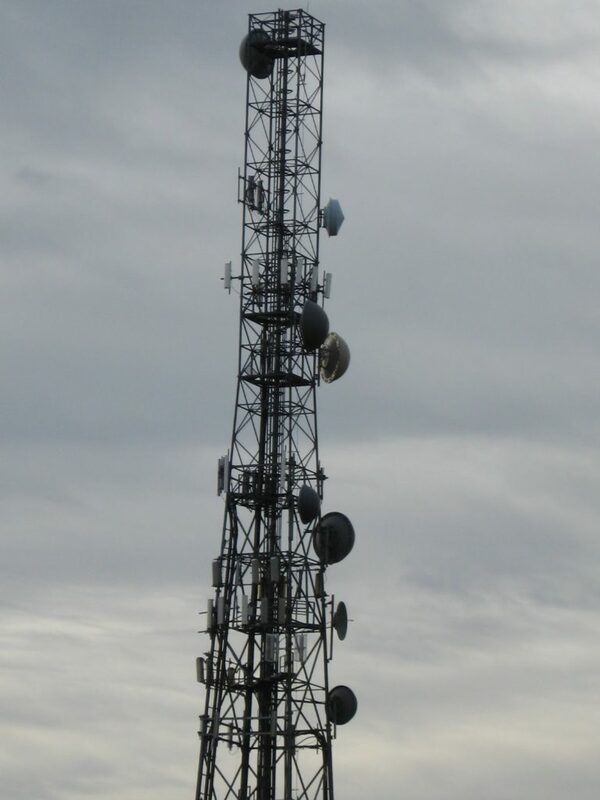 It is based on the fact that cellphone towers use radio waves to transmit signal and receive data. This flow of Electromagnetic waves is affected by the moisture and other climatic conditions. So on studying these effects of atmosphere on the radio waves , scientists were able to measure the humidity and eventually the amount of rain that may follow. The prediction about rain can be used to calculate the conditions that may led to floods. This technology is a revolutionary idea to use an already available asset in helping mankind.